Renovate and convert our vehicle into a fit for purpose bespoke Breastfeeding Bus. The bus will travel to vulnerable new mums in need of support. The purpose of Maddie’s Miracle, and objects for which the charity is established, is to: Advance the education of women, families and healthcare professionals in breastfeeding and its related factors; and 2. Preserve and protect the mental and physical health and well-being of women through the antenatal, childbirth, postnatal and breastfeeding stages of motherhood. 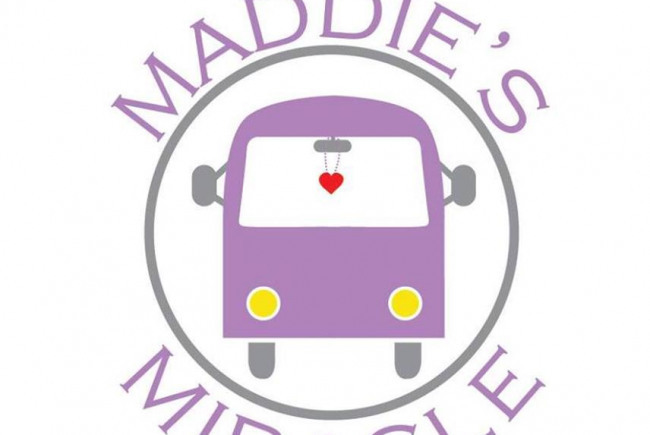 This is done through the p Maddie's Miracle bus aims to travel around the UK in response to professional referrals or calls for help from other organisations. We provide breastfeeding education and support to new mums in need. From refugees, to women living in shelters, or those living in deprived areas where there aren't adequate services, to women who maybe can't physically leave the house to access support due to c-section, disability or illness. We believe that mothers are the foundation of society. Nurtured women will be better empowered to raise healthy and happy families and to make a positive impact in the world. There are many women across the UK who are isolated for different reasons, or can't access services and support, or their area may not have adequate services. New mothers may be in need of breastfeeding guidance and support but perhaps can't move due to c-section, or are isolated geographically or due to mental/emotional reasons. The quality (and quantity) of NHS-provided support varies across the UK, family and friends support varies from person to person. Some mums may be very well supported while others are in dire need of it. Getting the right information and support as a new mum impacts the baby's feeding, sleeping and growth and likewise impacts the mum's (and partner's) sleep and overall wellbeing - so this support is very important. 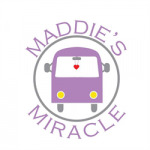 Project Delivery Manager: Maddie's Miracle The Project Delivery Manager takes legal responsibility for receiving and spending the funds raised and ensuring the project is delivered.